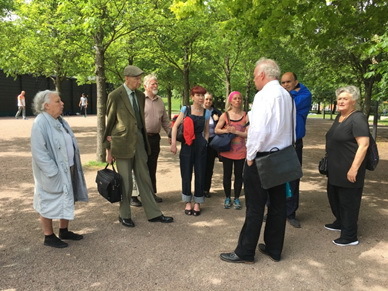 David will accept bookings from private groups of between 5 and 20 people for historic walks around the site of Vauxhall Gardens. Walks can include 'Vauxhall Stairs' at the riverside if required. Depending on the specific interests of particular groups, walks usually take between 60 and 90 minutes. For my current charges, please contact me here. 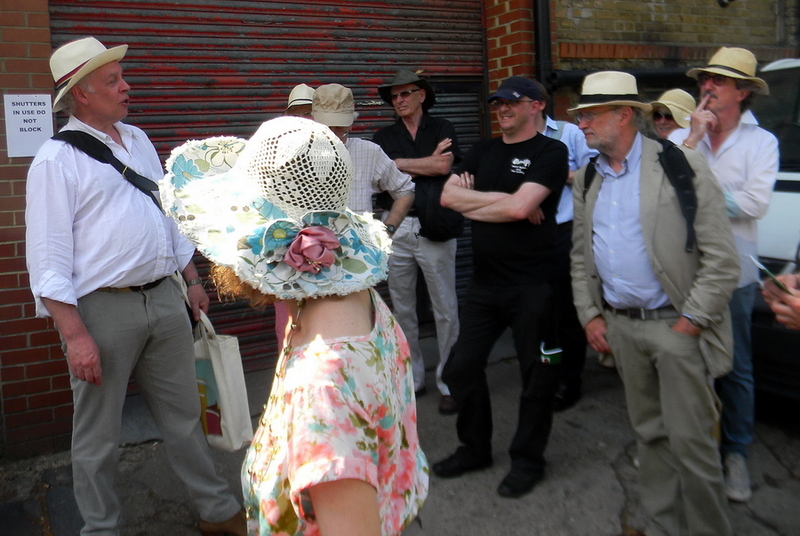 Organisers may like to know that there are several 'pit-stops' all within easy walking distance around the site - The Tea House Theatre (020 7207 4585 info@teahousetheatre.co.uk), the café at LASSCO (Brunswick House, 020 7394 2100 brunswick@lassco.co.uk ), and the usual Pret-a-manger, Starbucks (where the walks tend to meet), etc.